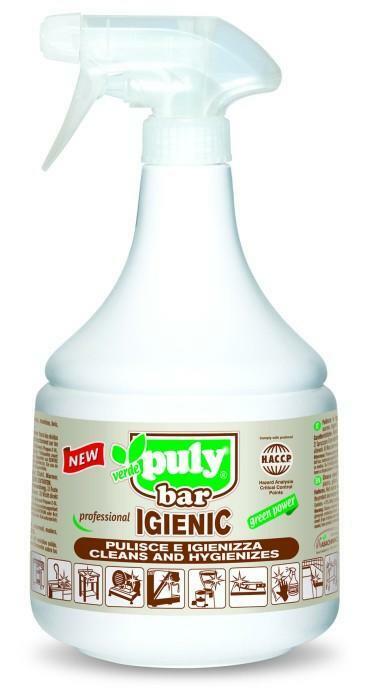 The safe, high performance cleaner for professional espresso machines. 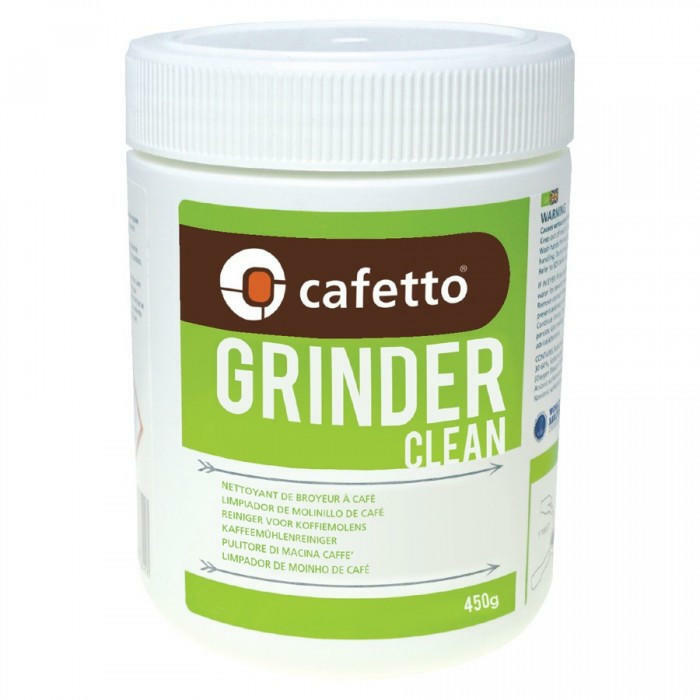 Completely soluble and free-rinsing formulation leaving no trace of odour. 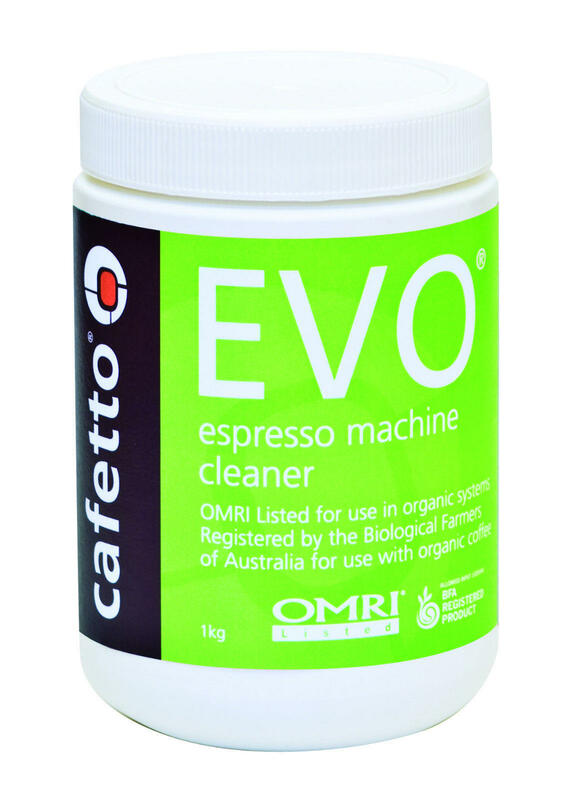 The world’s first espresso machine cleaner recognised by independent authorities as suitable for the cleaning of espresso machines used with certified organic coffees. Evo® ingredients are all rapidly biodegradable meeting the most stringent standards in the world.